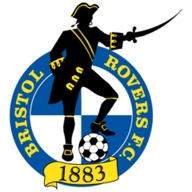 Highlights of the Sky Bet League One match between Bristol Rovers and Doncaster. 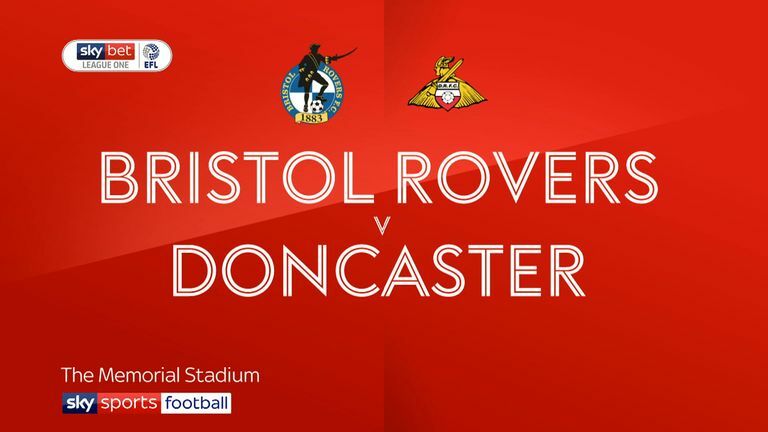 Mallik Wilks netted twice as Doncaster Rovers boosted their League One play-off challenge with a thumping 4-0 victory at struggling Bristol Rovers. 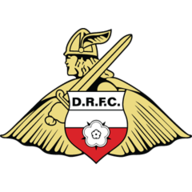 The visitors went ahead on ten minutes when John Marquis received the ball in space 30 yards out on the left and picked his spot with a sweetly-struck right-footed shot into the opposite top corner that gave Jack Bonham no chance. Two minutes before the break centre-forward Marquis turned goal-maker as his header came back off the crossbar and Wilks pounced to force home the rebound from six yards. The result was sealed on 54 minutes when centre-back Tom Anderson was given the freedom of the hosts' penalty area to rise unmarked and net with a downward header. Five minutes later Wilks outpaced the Rovers defence on the right to complete a slick Doncaster break by shooting low past Bonham. Rovers hit the post twice through shots from Ollie Clarke in the first half and Kyle Bennett in the second, but look set for a prolonged relegation battle.